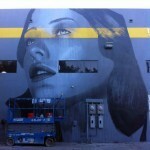 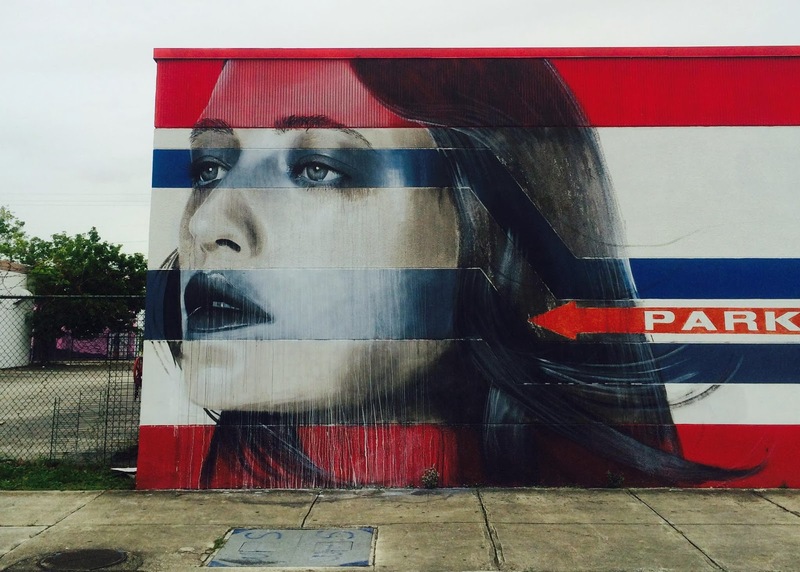 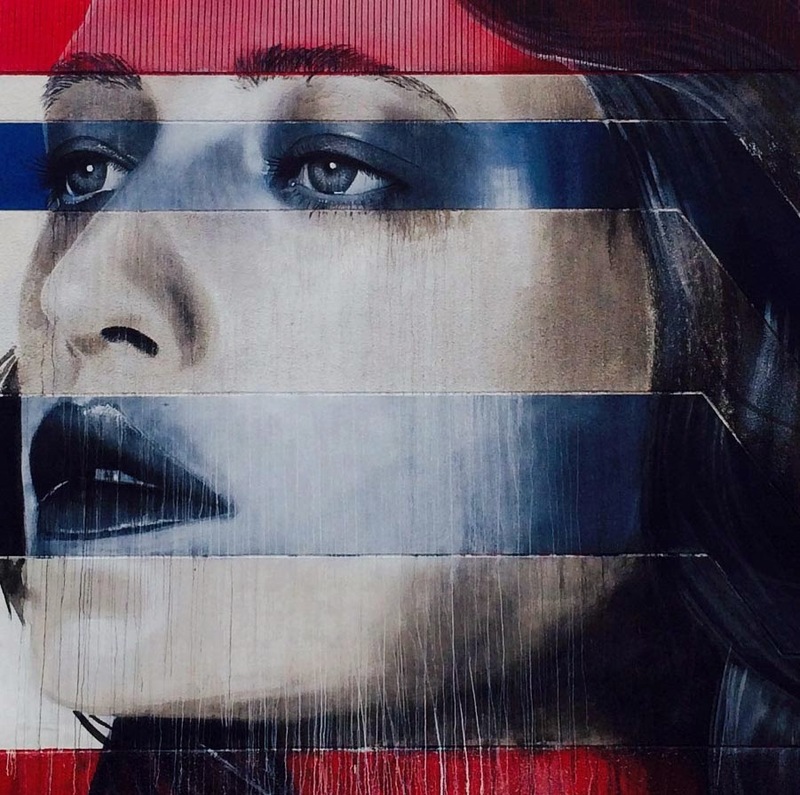 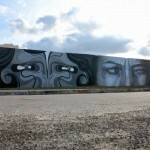 After a first piece last week (covered), RONE is still in Miami where he just wrapped up this new mural for Art Basel 2013. 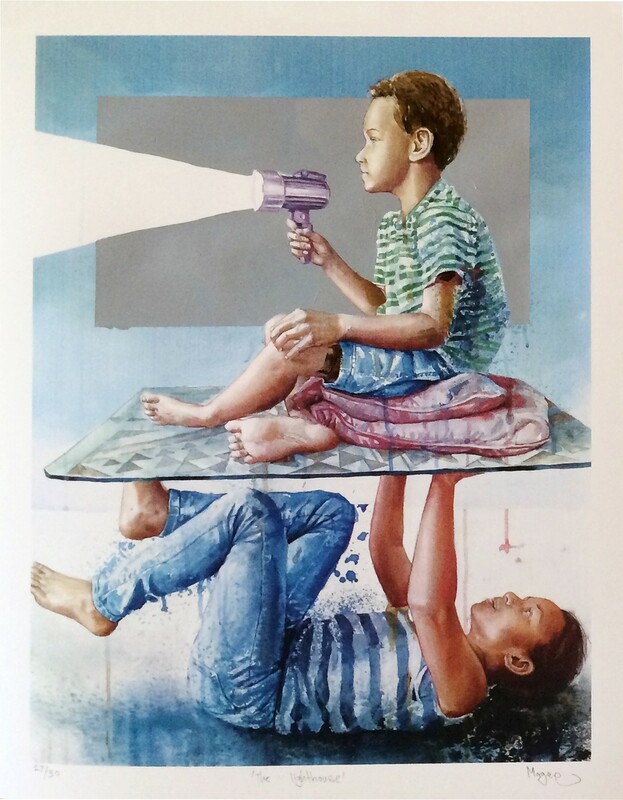 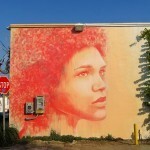 Located east of NW 5th Ave and 25th Street, the Australian artist dropped yet another of his signature ultra feminine portraits. 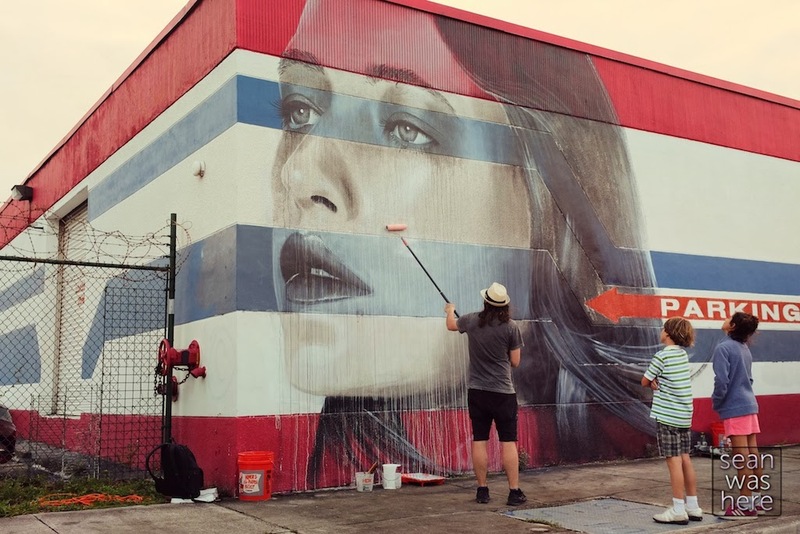 Continue reading to see more shots of the piece and check in on Street Art News to find out where RONE will be painting next.